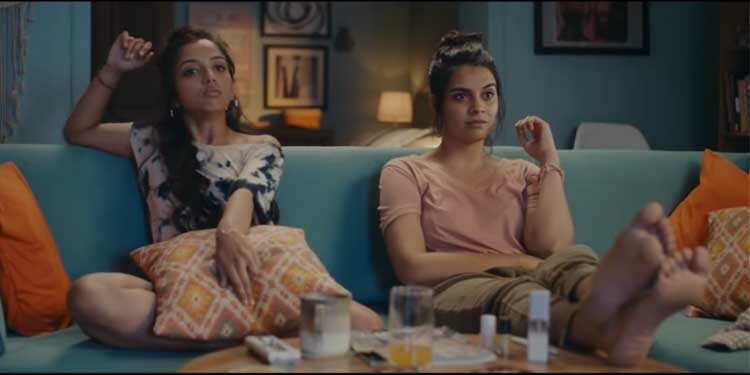 Bengaluru : Swiggy is back with three new commercials that celebrate India’s undying love for Cricket and Food in the most witty and relatable manner. The multilingual campaign has been conceptualized by Lowe Lintas, and viewers can once again enjoy voice overs from commentator Harsha Bhogle and former cricketer and commentator Aakash Chopra who have lent their voices to these commercials. A much-loved innovation by Swiggy this IPL is Swiggy Sixes. Here, users can get 60% off on every Swiggy order placed within 6 minutes of an IPL sixer by entering the coupon codeSWIGGY6.